Jones was an Irish immigrant whose husband died in an 1867 epidemic in Memphis, Tennessee. Resettled in Chicago, Jones lost all that she owned in the great Chicago fire of 1871. The Knights of Labor came to her aid, and she soon became active in this early labor union. 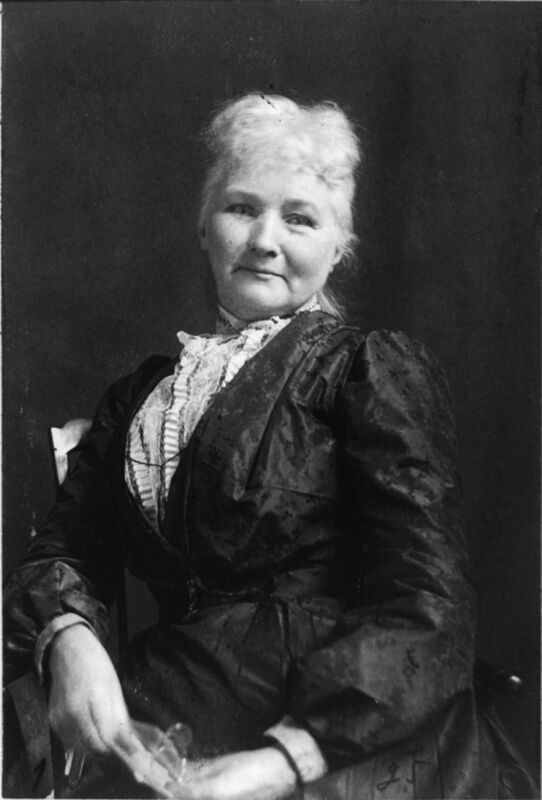 She became famous as “Mother Jones,” a dynamic labor organizer— especially for the United Mine Workers—exhorting men everywhere to “Join the union, boys.” In 1898, she became a founder of the Social Democratic Party and, in 1905, of the Industrial Workers of the World (IWW).